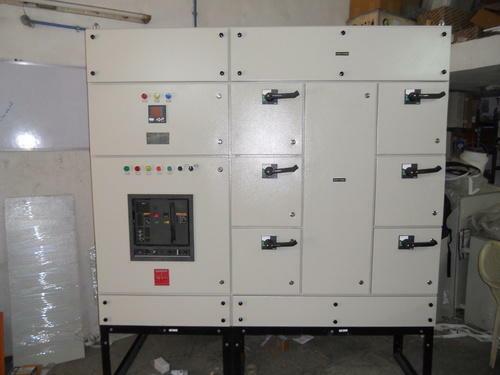 We are a leading Manufacturer of three phase control panel and control panel board from Ahmedabad, India. 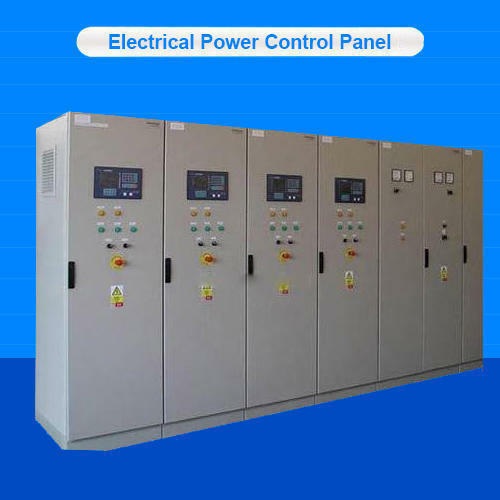 By leveraging upon our huge industry experience, we provide the best quality array of THREE PHASE CONTROL PANEL. We are among the reputed organizations, deeply engaged in offering an optimum quality range of CONTROL PANEL BOARD. Looking for “THREE PHASE CONTROL PANEL”?